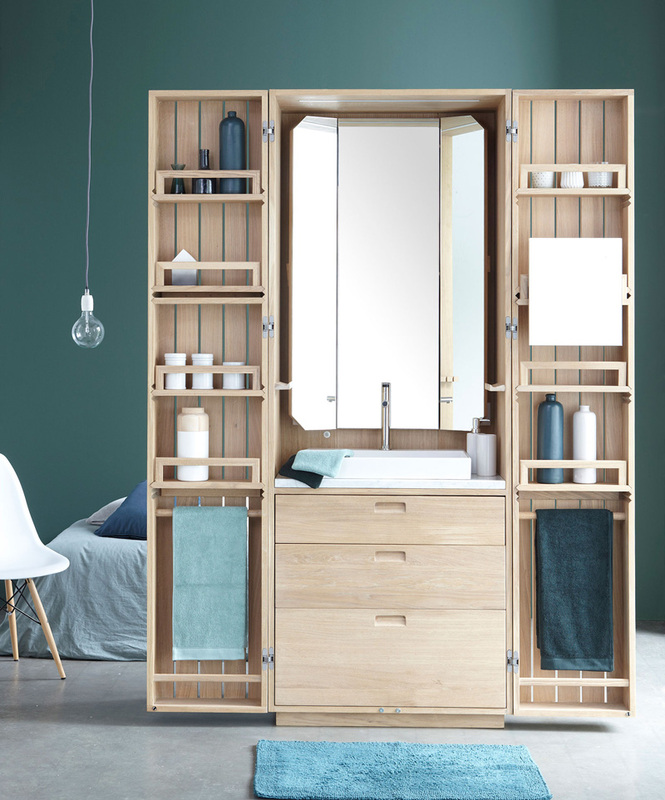 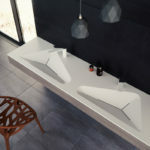 Bathroom design company Line Art, has created La Cabine for French company, La Fonction. 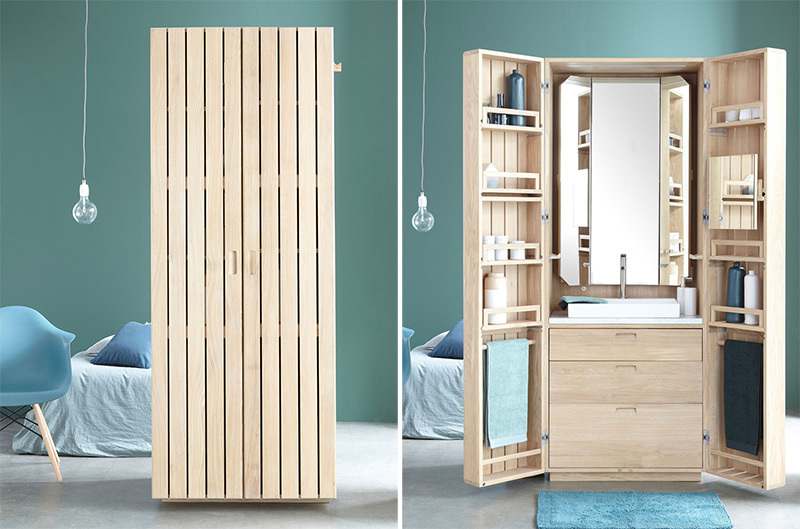 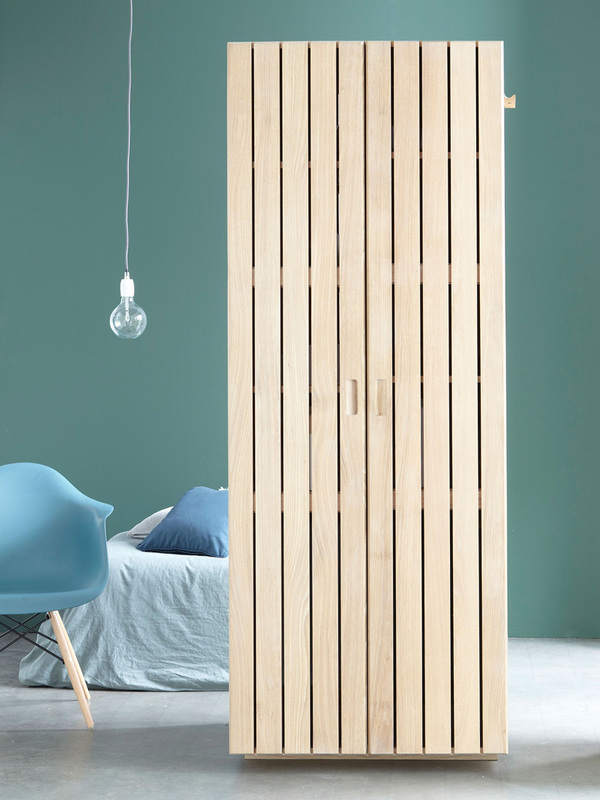 When closed, it resembles a wardrobe with all of the serenity of solid wood. 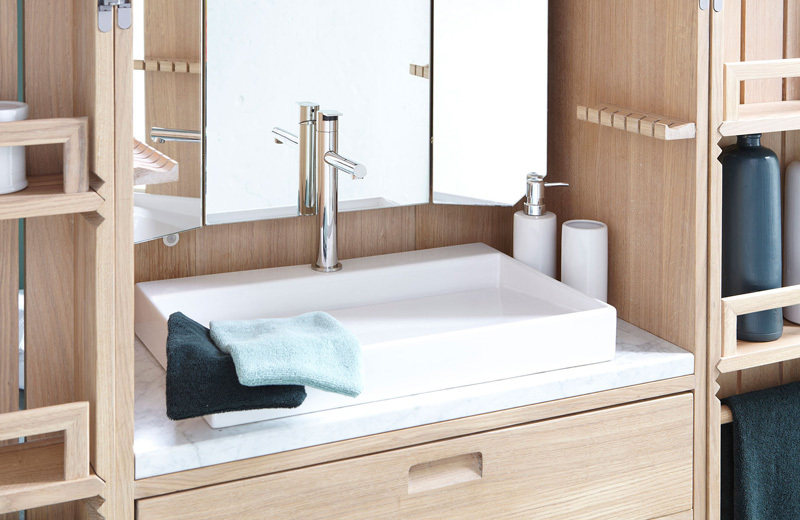 When open, it presents a bathroom that is reminiscent of a boat’s cabin.